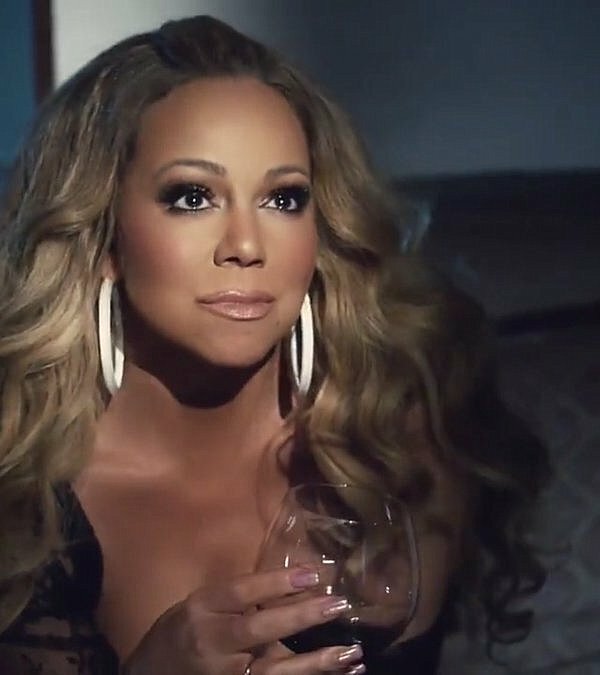 This woman invented lingerie, robes and wine glasses, so no surprises for guessing that Mariah Carey‘s ‘GTFO’ visuals are nothing more than just looks and beauty shots. A little uninspiring actually. We’ve seen this from Mariah many a time, and an actual storyline with a guy could have really elevated the song. On the plus side, your skinny legend looks to have snagged herself a hit in the making. The song is currently #2 on iTunes USA and has debuted at #1 on the Worldwide iTunes Song Chart (as of writing, ‘GTFO’ is currently #1 on iTunes in 21 countries). Next articleOn The Scene: Rihanna’s Annual Diamond Ball Featuring Rihanna in Alexis Mabille, Issa Rae in Maison Valentino, Teyana Taylor in Moschino, and More!